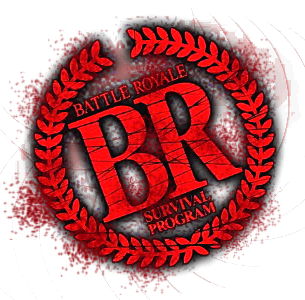 Welcome to the new Battle Royale forum. The forum isn't completed as of yet,i need to add the Male Characters and Cast, a few more videos and update a few things. I decided to open it now after having it locked for over a week because it's taking longer to complete.I thought it would be better to leave it open so on the days when im not updating people can still check it out and join up.